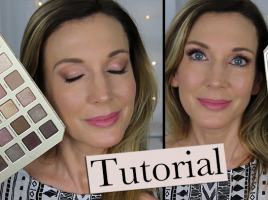 Too Faced Chocolate Bon Bons Eyeshadow Palette ~ Review + Tutorial! 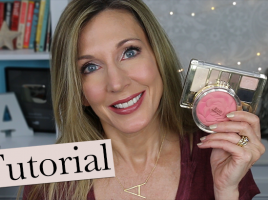 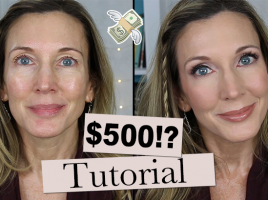 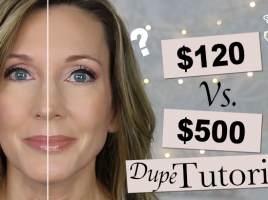 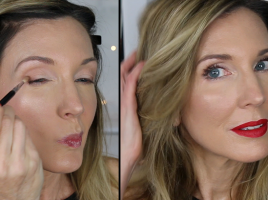 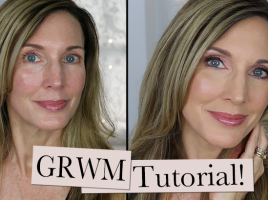 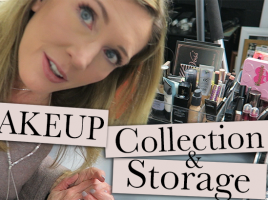 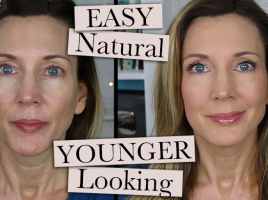 Drugstore vs High-End Tutorial + Wear Test! 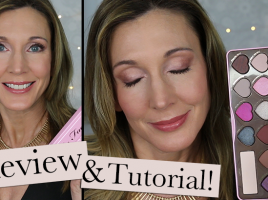 Laura Geller Downtown Cool Eyeshadow Palette Review + Tutorial!